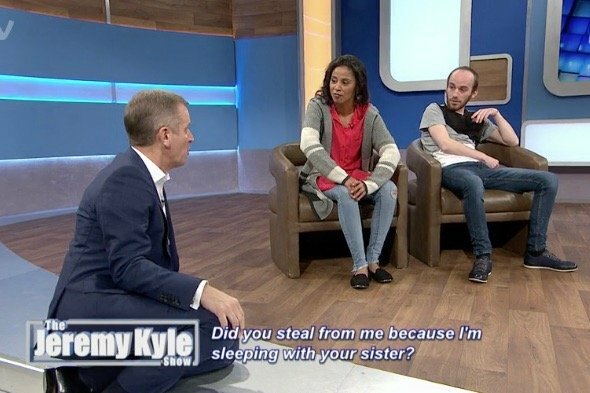 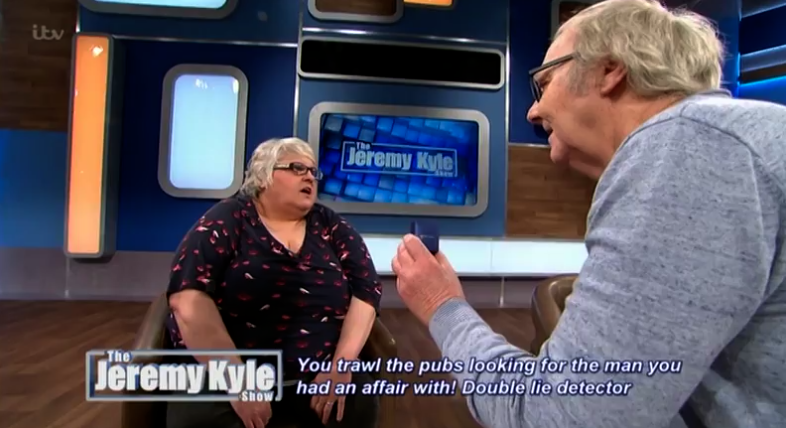 The Jeremy Kyle Show is a daytime ITV talk show that has been broadcast on ITV since July 2005. 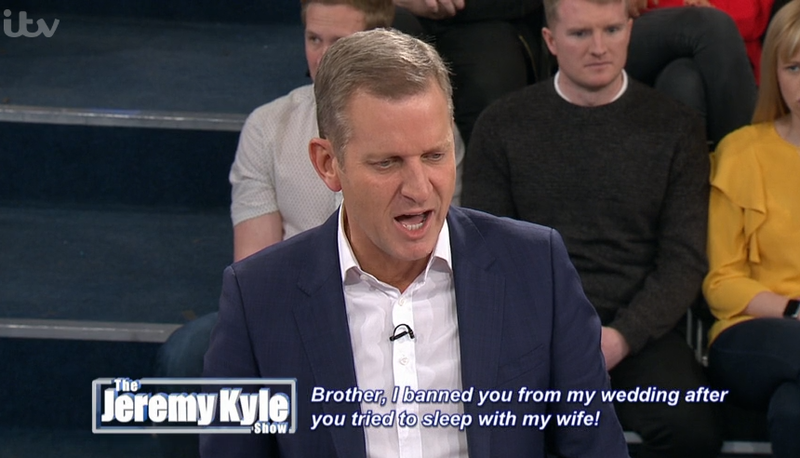 It airs weekdays from 9.25am and first appeared as a replacement for Trisha after the show moved to Channel 5. 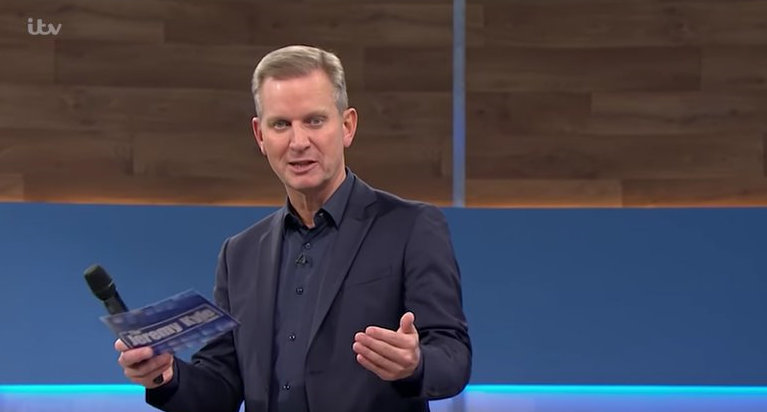 Originally a stopgap measure while a permanent successor to the time slot could be found, The Jeremy Kyle Show was confirmed as the replacement for Trisha three months later in September 2005. 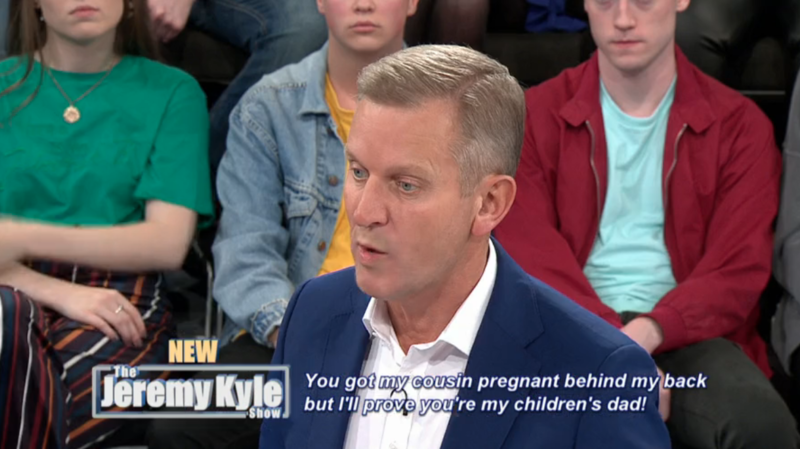 Presented by uncompromising TV personality Jeremy Kyle, it usually features guests wishing to confront significant others over their personal issues. 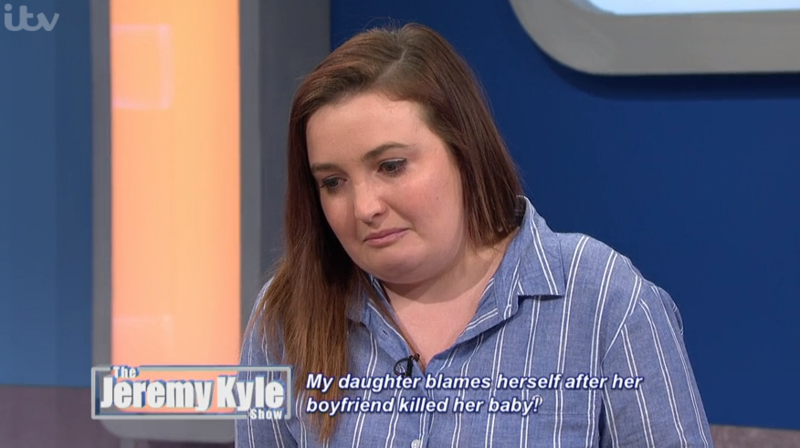 Sometimes those issues - including topics such as paternity, drug abuse and family relationships gone wrong - are resolved, but other times problems persist after the recording. 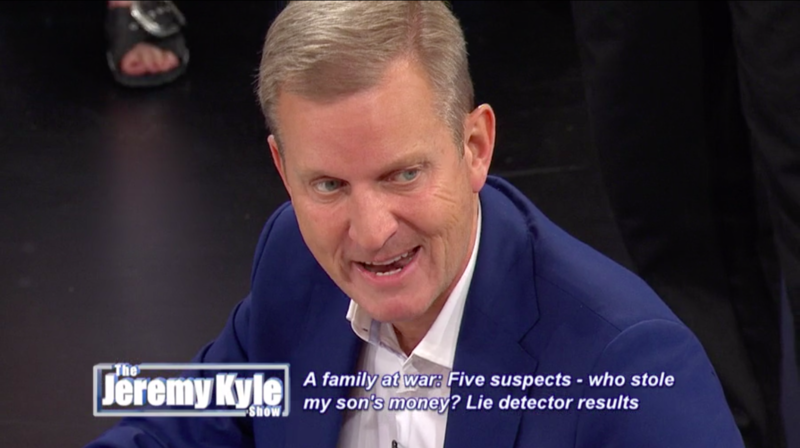 Lie detectors and DNA tests have frequently been used to prove or disprove guests' claims. 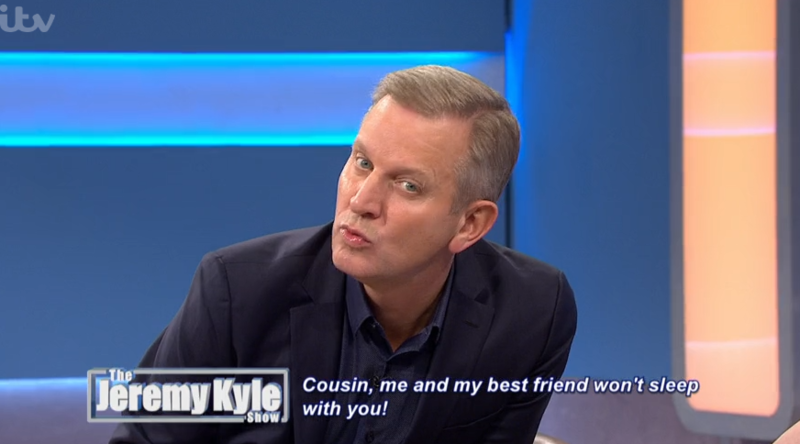 But one thing is beyond doubt - someone is likely to receive a thorough telling off from the host at one point. 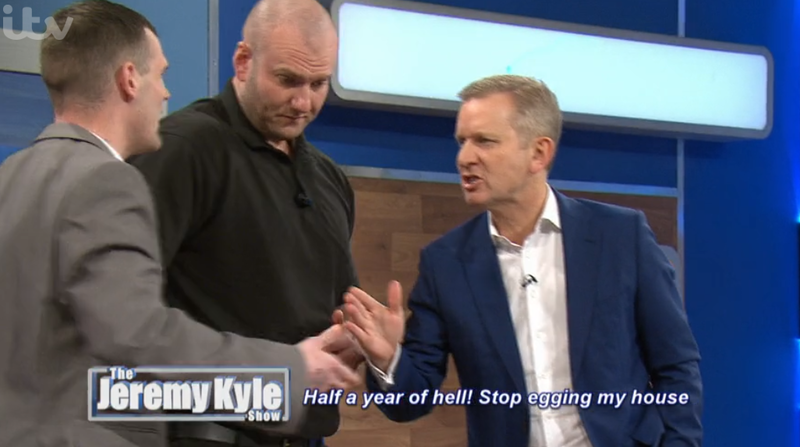 In 2007, The Jeremy Kyle Show was nominated for Most Popular Factual Programme at the National Television Awards. 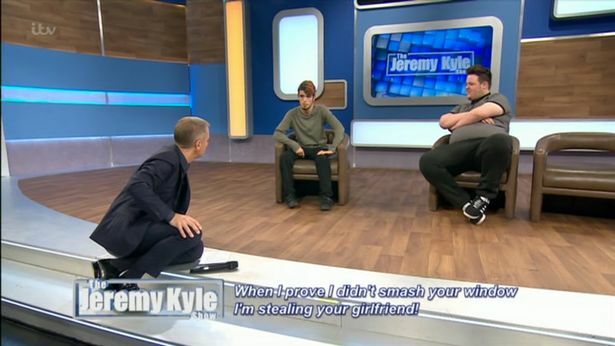 However, it was beaten by Top Gear. 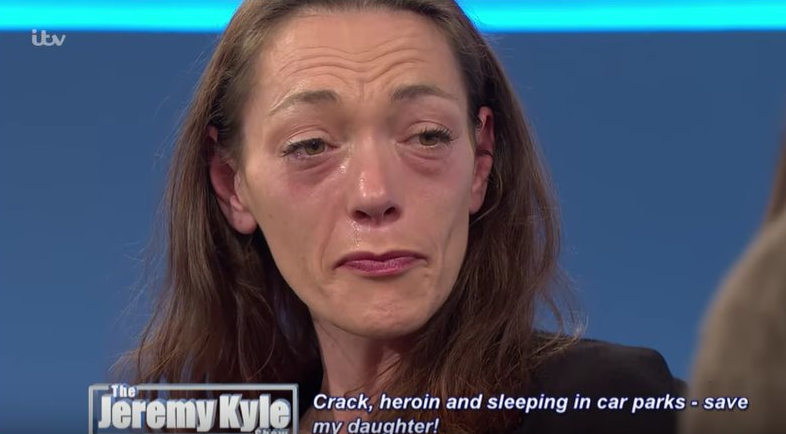 The show’s 1,000th episode aired on 18 March 2010 and featured Coronation Street soap actors performing in character. 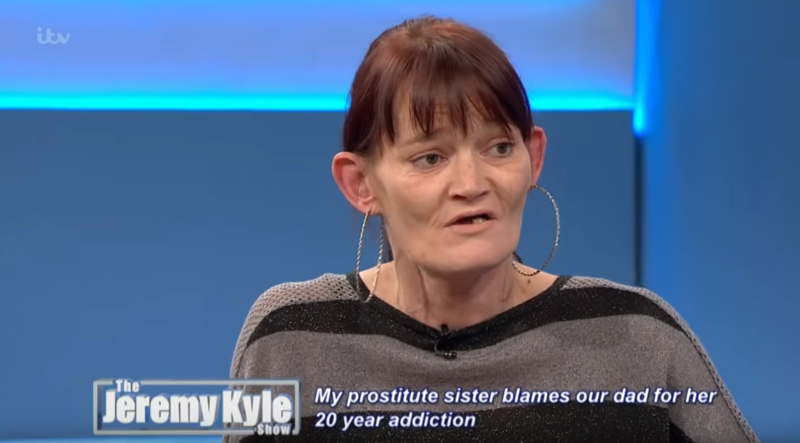 There have been numerous other celebrity specials, too. 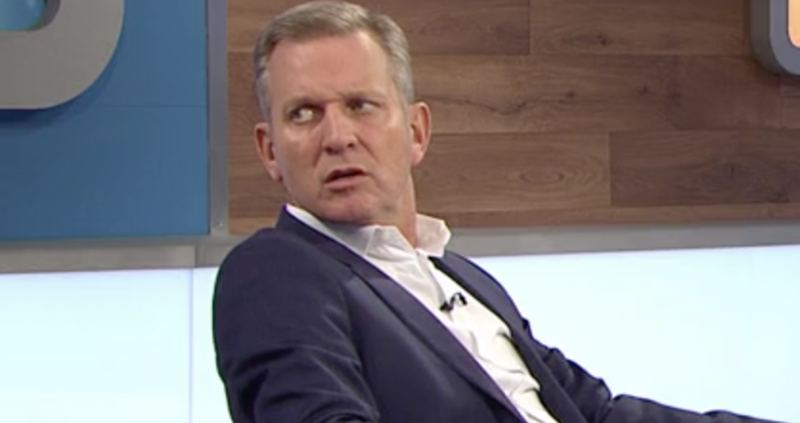 Famous faces who have sat on Jeremy's stage include Tara Palmer-Tomkinson, Shaun Ryder, Tito Jackson, Liz Dawn and Michael Barrymore. 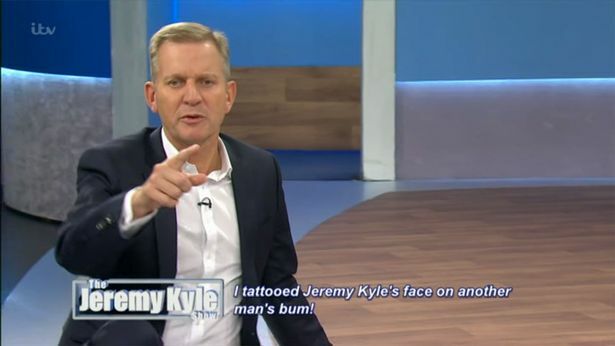 Other stars who have taken part include Leslie Grantham, Stan Collymore, Jodie Marsh, Razor Ruddock, Nikki Grahame and Amy Winehouse's ex Blake Fielder-Civil. 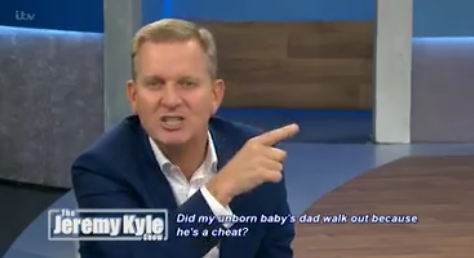 Alex Reid, Darren Day, David Van Day, Pamela Anderson, Kerry Katona and Danniella Westbrook have also featured. 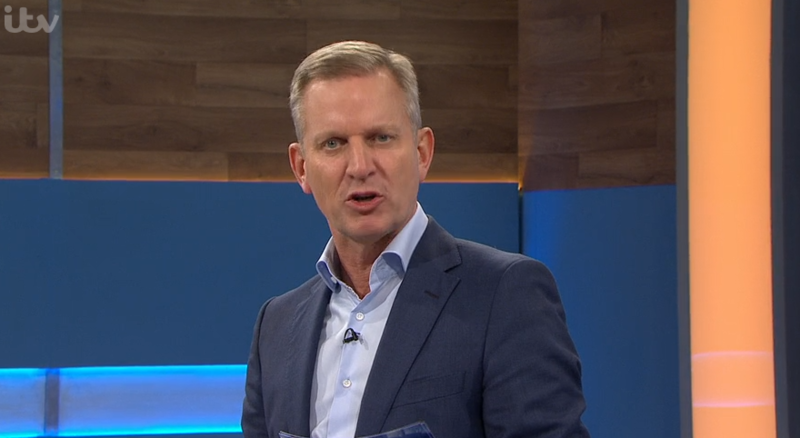 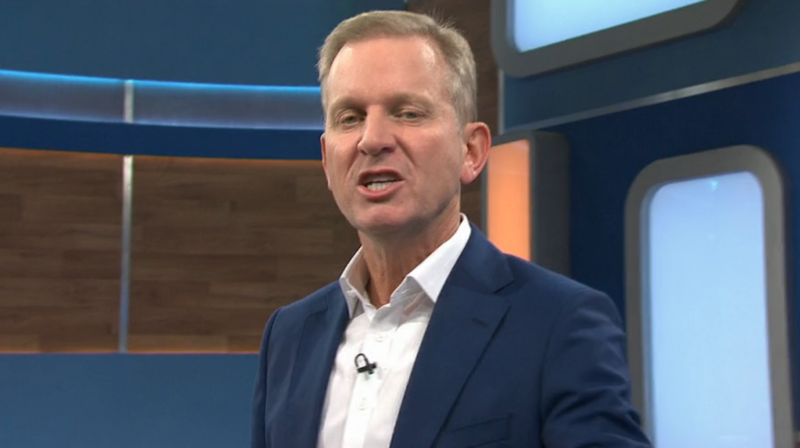 Despite the programme's enduring popularity and transmission of over two and a half thousand episodes, The Jeremy Kyle Show has been criticised for "creating a spectacle out of the damaged fragments of people's lives". 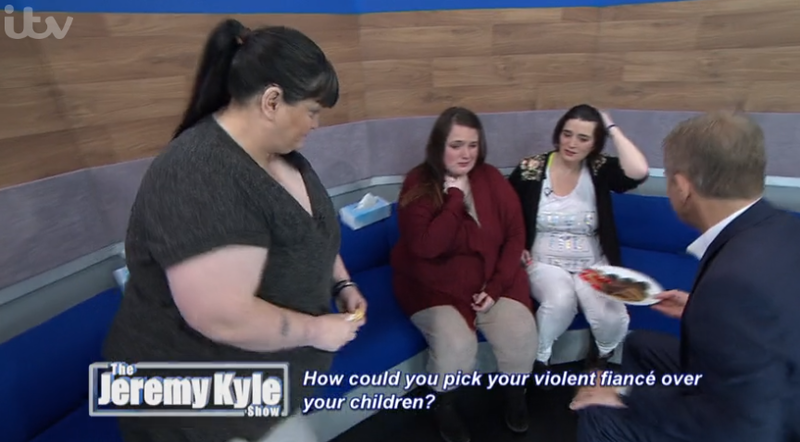 Jeremy Kyle fans mortified as mum is accused of "dogging behind a burger van"